Fixed rig filming brings a fly on the wall aspect to reality shows and documentaries that viewers have found irresistible ever since programmes like “Big Brother”, “24hrs in A&E” and “One Born Every Minute” were first broadcast. More and more production companies are experimenting with this popular format – and discovering that the difference between filming with a PSC kit and a fixed rig camera system is enormous. While fixed rig filming workflows have some similarities to OB and studio recordings, fixed rig camera technology is unique, so we’ve put together a list of our favourite fixed rig gear and how it fits together to help you get the best out of your future fixed rig productions. But first, what does fixed rig mean? Fixed rig literally means that your camera rig is fixed in position – normally because fixed rig filming takes place in an unmanned location while the crew manipulates the equipment from a mobile gallery in another room or location. The size of the room you’re filming in and any restrictions to setting up the camera equipment that the location poses will always be the critical factors in determining which fixed rig camera system you choose. There’s no point choosing high-spec equipment that doesn’t fit into the room or that can’t get the shots you need. We’ve chosen to feature two remote head cameras to cover just about any setup. The Sony BRCH900 is one of the highest spec fixed rig cameras and provides amongst the best picture quality from a remote head thanks to its 3 x ½ type CMOS Sensors. The F1.9 lens means that the camera also performs very well in low light conditions – which is useful for fixed rig setups where the opportunity to rig lighting is restricted. One drawback worth mentioning is that Sony’s BRCH900 remote heads only shoot interlaced video. 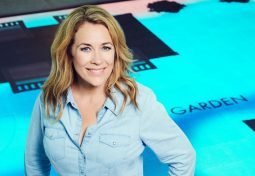 While this shouldn’t be a problem for UK producers delivering local broadcast programming, producers that need to deliver their final programme as progressive, or those looking for the cinematic look that progressive scanning provides, should convert their final sequence to progressive video in post-production. The Panasonic AW-UE70 delivers 4K quality without taking up a lot of room – it’s 25% smaller than the Sony BRCH900 but still delivers excellent pictures thanks to its 4k 1/2.3 type CMOS sensor. Our favourite feature is the 20x optical zoom which makes it possible to capture close-ups even when the camera is up to 20 meters away from the subject. 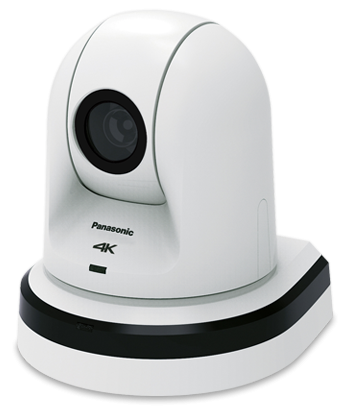 Panasonic’s remote head cameras are also reported to be quicker and easier to set up than Sony’s – this is down to the ability to plug up to 5 cameras straight into the controller in serial mode, or 100 cameras via an IP Network. Remote control units are used to programme camera settings including white balance, iris, gain, shutter speed and contrast during setup, and to pan, tilt, zoom and focus the cameras from the mobile gallery during recording. Operators use a remote control unit in conjunction with a high resolution HD focus monitor (we recommend the TV Logic) with features like peaking to ensure that each camera delivers shots that are well framed and 100% in focus. 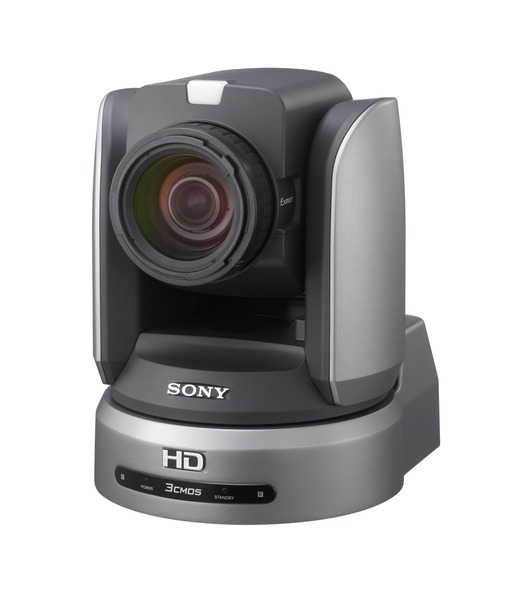 The Sony RM-BR300 is a compact system that has a reputation as one of the easiest controllers for manipulating camera positions. With a fairly large, ergonomically designed joystick and up to 16 pre-set positions, it’s a firm favourite for use with the Sony BRCH900. Panasonic has two remote camera controllers for use with the AW-UE70 camera – choosing the right one for your production will depend on how much space you have. The AW-RP50 is a half-rack width, compact system ideal for productions with limited gallery space. 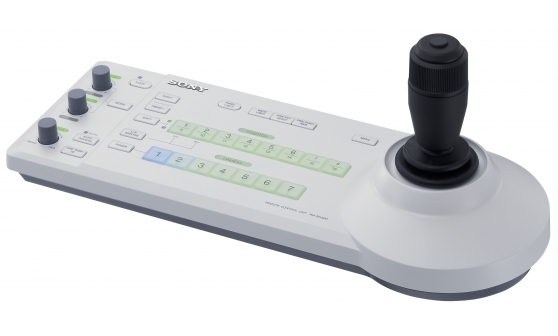 The AW-RP120 is a full-size remote camera system controller with a large joystick and spacious button layout. The choice between a switcher or router and vision mixing desk depends on whether you’re producing a live/as live show or a post-produced programme. Vision mixers use mixing desks to cut between cameras for live broadcasts – resulting in one video feed consisting of an edited sequence. If you’re planning on editing your sequence at a later date, then a switcher will allow you to select and route multiple camera feeds to your monitoring and recording device. Most switchers are designed for use in TV studios and OB trucks, and the best solution for these environments may not always be the best option for your fixed rig production where space will often be limited and the you’re less likely to need as many inputs and outputs. In our experience, the Black Magic Smart Video Hub products provide a solution for just about every situation – these systems are cost effective and portable and can provide anywhere from 12 to128 in and outputs. 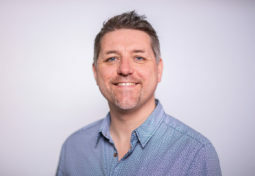 Unlike camcorders, which have recording built into the camera, remote head cameras don’t generally have inbuilt recording devices or slots for memory cards– so you’ll need a separate recording device. With many fixed rig shows running as many as 90 cameras, it’s impractical to record every camera’s feed. 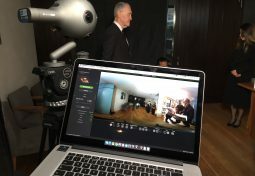 Instead directors will choose to record feeds from a number of cameras in a particular zone at one time – depending on where the most interesting action is taking place. How many camera feeds you choose to record at one time is one of the most important considerations when choosing your recording device, as it will determine how many inputs the device needs to accommodate. We recommend the for productions with up to eight camera feeds. The Quadrus provides a diverse range of recording codec options and takes up the same amount of space as a PC tower with a monitor – making it ideally suited for fixed rig productions. Eight inputs are adequate for most small to medium fixed rig setups, and additional towers can be added to record more feeds. Fixed rig productions often involve getting gear rigged into some tricky positions – either to make filming unobtrusive or to cover all the angles. While each setup takes careful planning, there are times when you have to come up with a solution on the spot. These are the mounts and grips we never leave behind. Extendable poles like the Manfrotto Autopole have a spring mechanism that lets you lock them in place against solid objects either horizontally or vertically. 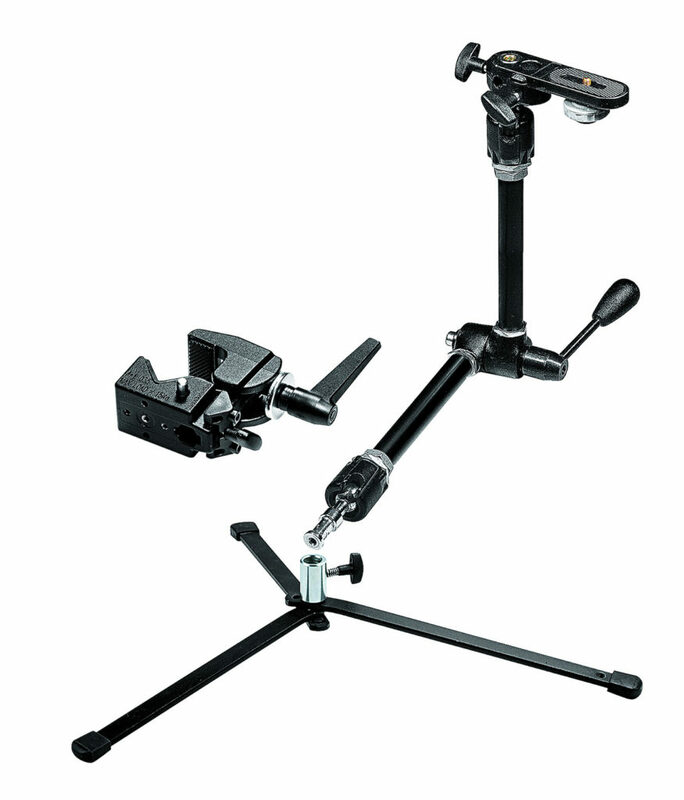 This provides you with a secure mounting frame so you can rig a piece of equipment in just the position you need it. There’s a reason these have the word “magic” in their name. Designed to resemble an arm, these two poles with a joint in between provide infinite flexibility to get tech into the perfect position and then lock it in place. Autopoles and Magic arms provide perfect positioning and Superclamps keep the tech there. Superclamps can be rigged onto an autopole, a magic arm or a piece of piping or scaffolding to hold, cameras, microphones or just about any piece of kit in place. Fixed rig shows are like any other production in one aspect – the success of the shoot depends on the amount of preparation you put in – the more information you can share with your production team, crew and equipment providers before the shoot, the better prepared everyone will be when they get to the location.